The chaotic world of postwar Japan...A handful of young men and women shine brightly as they struggle to pursue their dreams. "Zel" has lost her memories, but Rose has given her a new home and name. So begins her life as a member of the Wild Dogs, one of Primavera's street gangs. 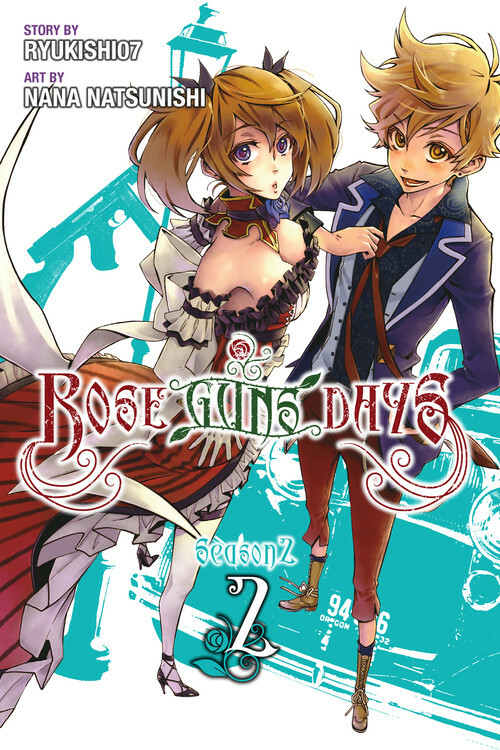 However, lurking in the corners of Zel's lost memories is an unbelievable secret...You don't want to miss volume two of Ryukishi07's ROSE GUNS DAYS Season 2! Celebrate the indomitable spirits and unshakable bonds of youth! !